Which three words would you use to explain your personality to a stranger? If you could only think of “human with face,” or “professional needs job,” you’ve come to the right place. Learning how to write a bio is not easy; defining yourself in a few words even less so. But never fear—you can do it! Taking a few minutes to think about what you’re about isn’t just a great writing exercise, it’s a clarifying moment of personal development. Here are a few ways you can get started on your professional, website, LinkedIn, or short bio. Writing a bio for your company’s website, HR system, or Slack instance? Be sure to give your coworkers a sense of both your professional expertise—and your personality! You should include anything you’d include in a professional bio in a bio for your company, but don’t be afraid to personalize it with a few personal details. Have a hobby you love? A favorite book? A professional hero you look up to? Add them to give your coworkers a sense of who you are before they work with you. The “About” section of any personal website can be a slog. A drain. A hassle. You’ve already created a whole website about yourself, so it can be difficult to muster the strength to write that final description of who you are and what you’re about. But never fear! Your website bio doesn’t need to be complicated, it just needs context on who you are and what you’ve done. This is an open, larger space, so you have room to list a few accomplishments and give context on why they’re important. You can also add a short paragraph about who you are outside of your nine-to-five. For this type of bio, you may also want to include a contact form or email, to help prospective clients, employers, or collaborators get in touch. If you do, be sure to include a clear call-to-action for your reader to contact you. Even after you understand different types of bios, it can be difficult to get started. The words may not be flowing, you might not fully understand how your professional bio will be used, or you might just be stuck. Never fear! Here’s a bio recipe you can use across most sites. Your first and last name: Start by writing your name. That wasn’t so hard! Your company or brand: If you have a consulting firm, a brand you use for your side hustle, or a company you currently work at, list that next. Your current function: What do you do for work? You can either list your current title or a short, descriptive phrase about your role here. Your north star: People reading your bio will also want to get a sense of who you are. Listing your overall goal, values, or a statement that describes your ethos will help them get to know you, even in short bios. Your top three accomplishments: Especially in professional bios, you’ll need a few accomplishments to show off what you’ve done in your career. Choose the top two or three large milestones from your career (no more), and put them next. Your cute closer (optional): This may not be necessary in a shorter bio for Twitter or Instagram. But for a website or similarly professional bio, you may want to add a sentence describing who you are outside of work. Your contact info (optional): Depending on the site, you may also want to include an email, contact form, or another easy way for readers to reach you. List this information at the end of your bio. 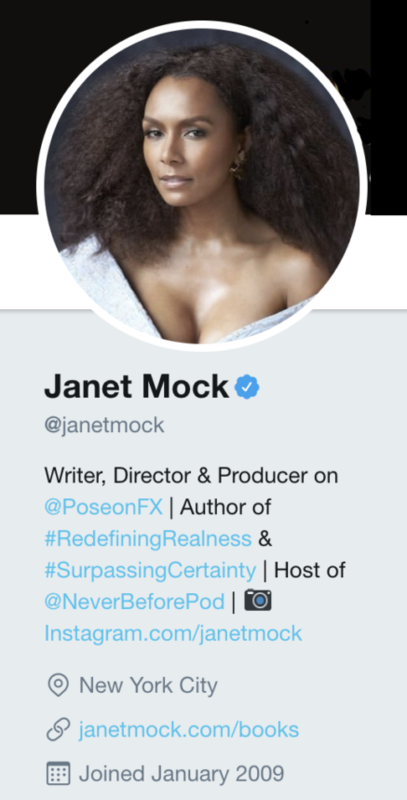 Janet’s Twitter bio describes both her primary role on Pose as well as her book and podcast projects. It also lists her contact info and professional website, in case her followers would like to contact her. LinkedIn summaries can read like either a list of accomplishments or a list of professional interests. Yuriy’s is neither. 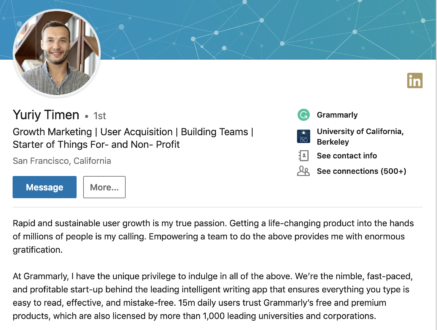 Instead, he explains his professional goals and lists his major accomplishment—building Grammarly’s user base. 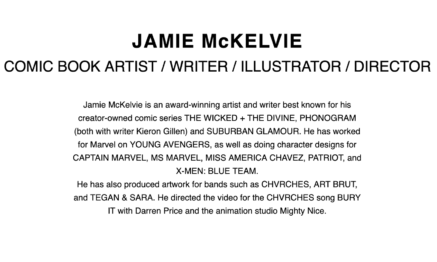 One could marvel at the efficiency of Jamie’s professional website bio. Using a descriptive headline about his work and a short list of only his most recognizable accomplishments, Jamie is able to sum up several projects in a relatively small space. 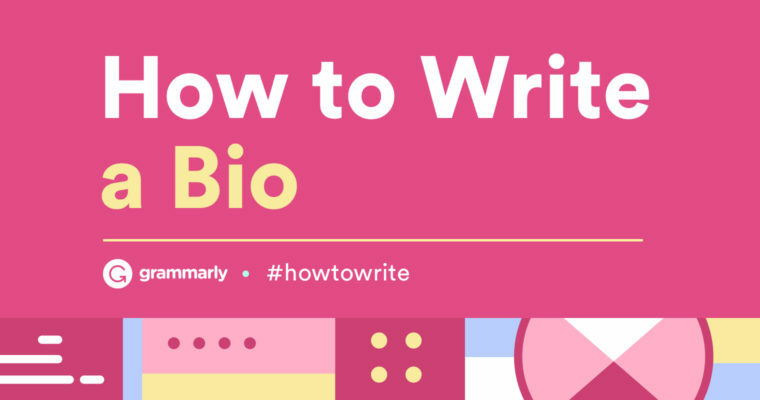 Even with all of this information on how to write a bio, it might still be difficult to write about yourself. Even for the most confident person, self-promotion can be exhausting. But never fear! There are a few ways you can keep your “about me” writing on point—without pulling your hair out. Bios are usually formulaic—and that’s okay! For most professional bios, LinkedIn summaries, and speaker bios at events, you won’t need to stray from the norm too much to stand out. Even adding an adjective that shows your personality or an unusual accomplishment can make your bio different from the crowd. You don’t need to create the next Between The World And Me to write a killer bio. Writing a bio on a site like Twitter, Instagram, or LinkedIn can be daunting because there are already so many fantastic bios (and people!) out there. But don’t fall prey to bio comparison! Your story is only yours to tell, and it has value. Focus on staying authentic to your truth, and don’t worry about others’. Bios can be repetitive, sometimes even tedious. So if you find a structure you like and think sounds unique, borrow it! You should never copy a person’s bio—after all, it’s their story, not yours—but you can mimic the structure if you’re feeling stuck. You’re not alone in your quest to create a bio that stands out. Grammarly is here to help you choose powerful adjectives, clean up hedging language, and make your LinkedIn stand out.